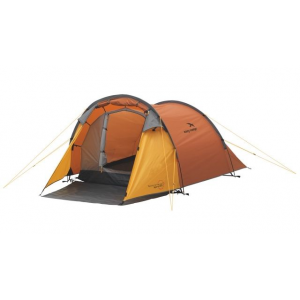 Gelert the company is based in Wales (UK) and covers a fair range of outdoor gear, from sleeping bags, camp lighting, rucksacks and other gear that includes Gelert camping tents. 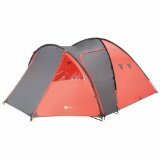 Whilst the Gelert outdoor equipment company does not produce the best tents for camping, they do make affordable tents for recreational camping and a few are worth a mention. 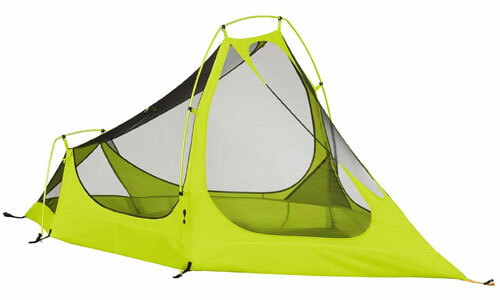 The Gelert solo one person tent weighs in at 1.5kg (3.3lbs) and uses 2 fibreglass poles for the structure. 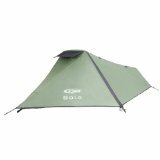 This solo tent is value for money priced at under 40 pounds, that pitches the inner tent first (fly sheet last). 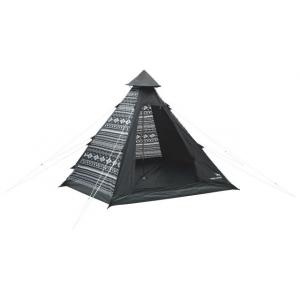 We have noticed this Gelert tent advertised as an ultralight tent, which is not the case and could not be at this price range. 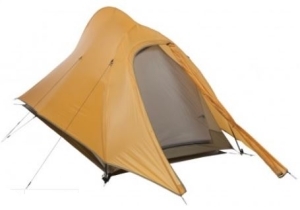 The main use for this tent when solo camping is to pitch and sleep because the tent is quite small it doesn’t allow much head room and movement for spending time inside on a rainy day. Reviews for the Gelert solo tent are favourable with many mentioning it stood well against rain, easy enough to set up, and was light enough for a backpack whilst hiking. The main disadvantage is size, so if your a big guy check out the dimensions properly. 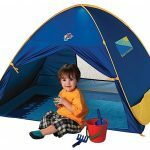 Most agree this tent is well worth the money, although its best to replace the heavy pegs that will bump the price up a little. 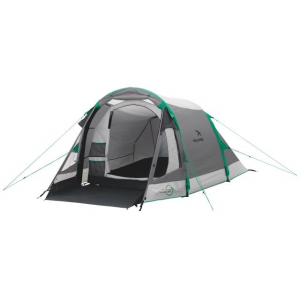 Another very affordable option for sleeping up to 5 people is the Gelert tornado 5 person tent. 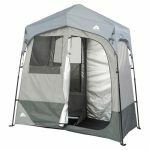 This is a car camping ( base camp ) tent and would suit those festival camping or for other types of summer camp outs and weekend trips. These Gelert tents are a simple dome shaped shelter using fibreglass poles, with a vestibule for gear storage that could suit a family of up to 4 people, although advertised as a 5 person tent. 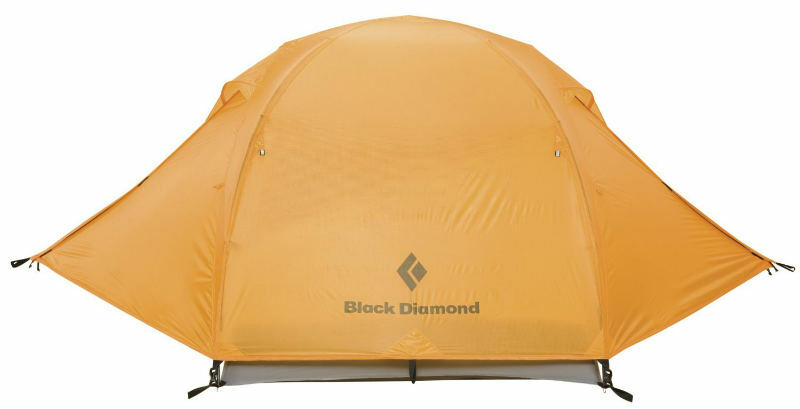 People that have used this tent agree its well worth the money, easy enough to pitch and held up well against the rain. 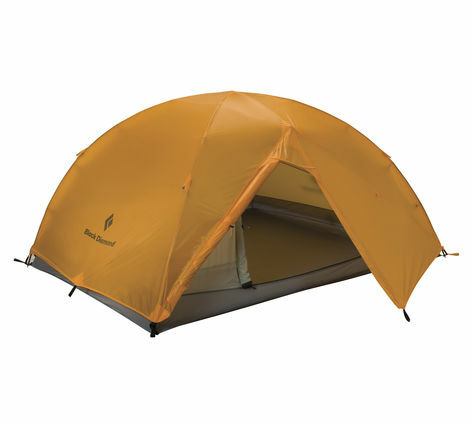 When searching for cheap tents this is another Gelert tent ( approx 50 pounds) rates well amongst users, despite lacking the features and materials of higher priced tents. 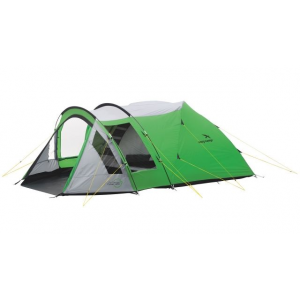 The Gelert twister 4 person tent has the patented roll away system for easy packing and offers great ventilation. 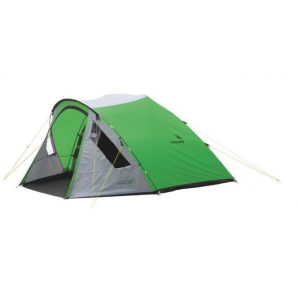 This Gelert tent is an ideal tent for weekend camping trips that is fair for headroom (120cm Nearly 4ft) which is useful for getting changed and spending time inside avoiding rain. These Gelert tents also receive reviews and comments stating its simple to pitch and pack away, whilst holding up well against rain. 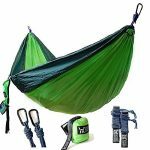 This has a retail price of 130 pounds, although from online stores like amazon its closer to 70-80 pounds is still cheap. 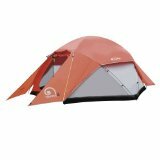 The three Gelert tent types above are cheap tents for recreational camping ( solo tent for hiking) that receive positive reports from consumers. Most agree these are easy to pitch and well worth the price tag. We looked into other Gelert tents that did not do as well as the 3 above, with many complaints about condensation and leaks. 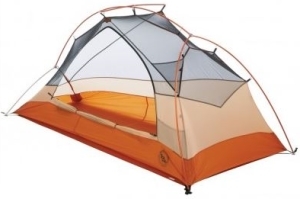 Most tents for camping are advertised by size for a close fit, which means people and not gear. If buying a tent for 4 people it is advisable to choose a 5 or 6 person tent for comfort and/or gear storage, and the same applies to other sizes.